In 2013, Community Action Commission served more than 75,000 hot nutritious lunches to 615 low-income seniors. These meals can mean the difference between chronic hunger and health for many of these seniors. Cuts in government funding have forced CAC to raise $1.89 per lunch from private sources. This grant fills almost 60% of the funding gap, ensuring full funding for more than 42,000 lunches for needy seniors. CAC is confident that they can raise the additional funds to needed to serve as many lunches next year as they did in 2013. 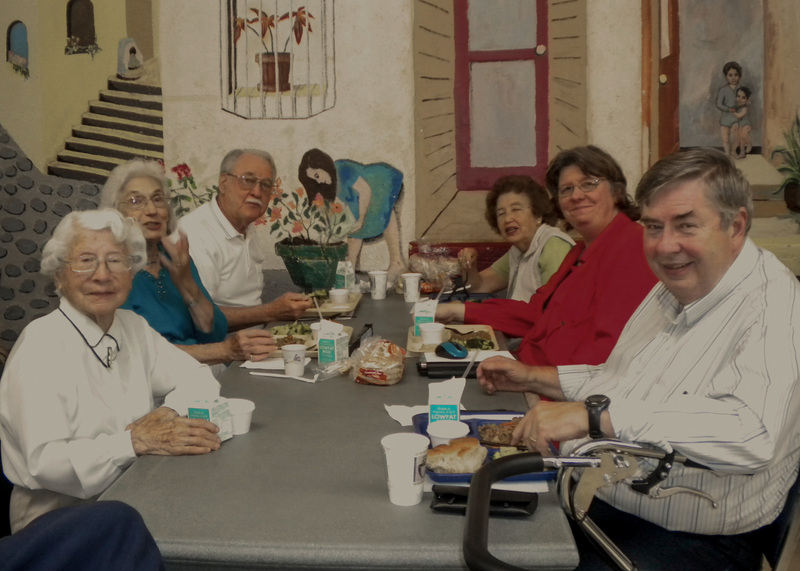 CAC provides lunches daily to seniors at various community locations know as Healthy Table Centers. CAC also operates a Healthy at Home program, whereby hot meals are delivered to homebound, disabled seniors five days a week, with two additional frozen meals delivered on Friday for the weekend. Creating opportunities for Santa Barbara County families to achieve stability.